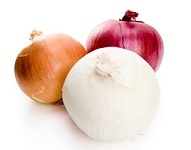 We specialize in high quality Sweet Spanish Utah Onions. Handle Rejection & Adjustment loads. Hines Produce is a leading supplier of high quality produce and dependable transportation, specializing in Sweet Spanish Utah Onions.